SPRING SUMMER SERIES: HATS - HAIR'S BEST FRIEND! Ok, so it might actually be hair's worst enemy. 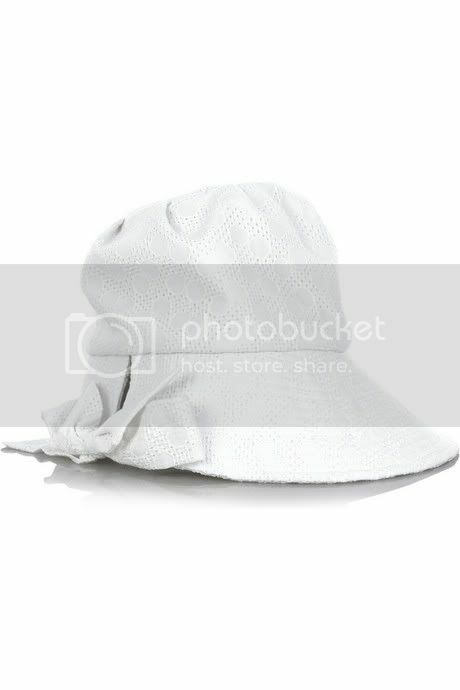 I tend to avoid hats during the winter because I get the worst hat hair, but during the summer it's a different story. Nothing changes an outfit like a hat, a floppy one can add whimsy, a structured one can add sophistication and a oversized one can make any outfit playful.. every way it makes the look. So it's no wonder that the hat made it onto my Spring Summer Series Must have List. I seriously want a big floppy one to wear while I sit on a lounge chair on a deck sunning... that would be the best day ever. I am pretty sure that my love of hats stems from my love from the television show Blossom that I professed in a previous post. So glad am not the only one who was influenced by the fashion of that show. Are you a year round hat lover or is a just a summer fling? Sooooo what hats are good for girls with really really short hair? I'm going to Greece is September and taking a fun at with me for sure. I love that Blossom gets the credit. I'm a hat fanatic, and that first hat is to die for!!! Blossom was genius! Is it available online? I must watch again! That top Asos hat is BEYOND amazing! I must have it!!! Some great men's options too! I was looking into this just yesterday! GOOD CALL! i love hats... these are great!! cant wait till summer beach activities! just found your blog & i love it... following you! good call!! I've been strugging to find them but i will. you inspired me! I'm actually quite the opposite! I love hats in the winter, but I think that's because temperatures reach below zero here. I've always been tempted to try a floppy hat, actually! Maybe this will be the summer I try it. Definitely a year-round hat lover. Tis the best way to protect your hair from the Vancouver rain. 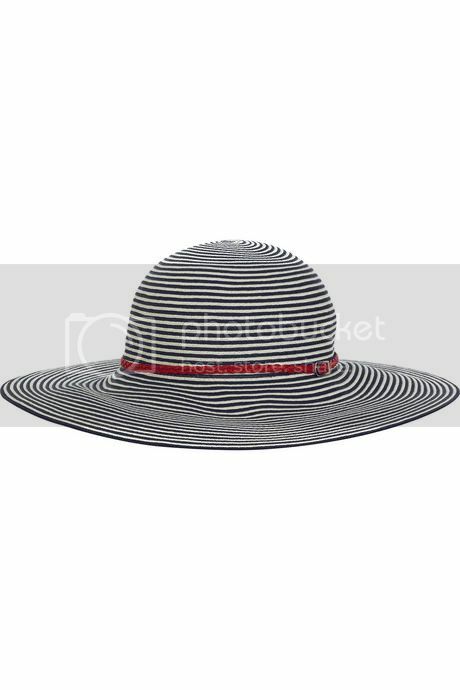 Summer hats are always gorgeous though. Can't wait to pull them out of the closet. 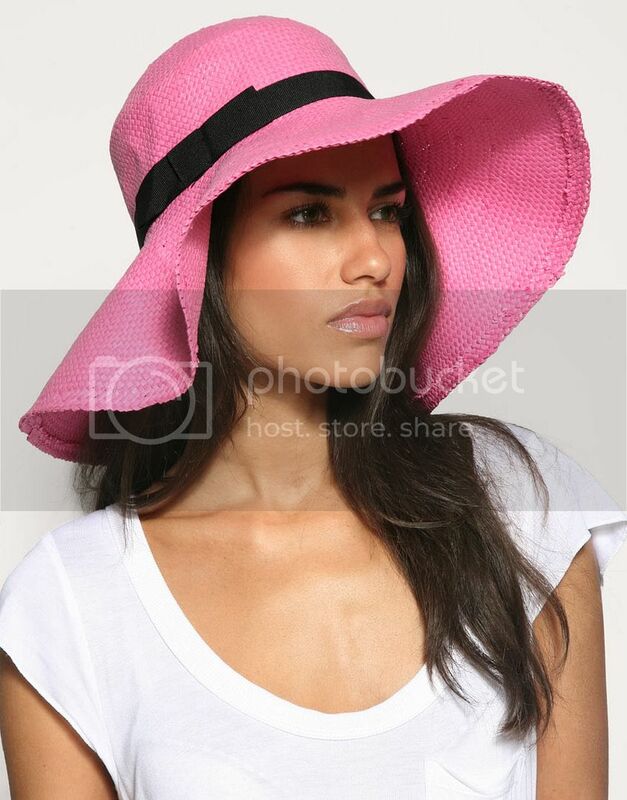 I *love* giant floppy hats, and that hot pink one is really calling my name! i so wanna have a fling with a fedora and floppy hats this summer. i hope you get yours to.